Crazy Life. Simple Joys. All Grace. There are days of doubt and fear when we pray…… unending, unrelenting, breathing prayer without ever saying a word out loud. Praying in faith believing over the several weeks previous to this day’s end, have been made up of bold, believing shouts out loud to God prayers. With every opportunity, I have prayed with authority from the many years of deeply rooted truths from God’s Word written in my heart. Tonight, there are prayers from a hospital room and an unexpected twist along this journey. How incredibly amazing that the hospital television has an entire “Healing Content”, get-well network, filled with beautiful photos and the ambient sounds of relaxing and restful places. After Monty left tonight and I was settling in alongside of my sister, I chose for us the quiet of a trickling forest creek in hopes for her to rest peacefully through the night. As the display of beauty and sound began to play, I adjusted the volume on the TV remote, placed it by her head and listened closely to her every breath as I watched her chest rise and fall. We have had a most eventful and hard day. While there is still so much that we do not know, watching her sleep peacefully and breathe so perfectly soothes a bit of the anxious that rises up in me every now and then. All that I CAN do for her is wait WITH her, focus my requests toward heaven and gather every ounce of strength that I have to speak truth over the darkness of the unknown….. In these quiet moments, there is a strong sense of abiding union with the Lord. Whole as one. So much more than being held but a blanket of cover known only in the presence of the Holy Spirit’s bridled power spread deep and wide with enduring, unwavering love and care. So sweetly tender. Moment by moment awakening in the unseen work of God’s hand and I can feel it deep in my soul. The waiting. That movement of God in my heart that reminds me— to hold on to and know full-well that God is greater. I watch a tear trickle from just inside the corner of Claudia’s eye. Our prayers have been steadfast and she is worthy of every petition that has been prayed and tenderly sifted through the hands of “The One” who sits at the right hand of God enthroned. I wipe away her tear and begin to breathe heavenward with each breath every promise that God brings to remembrance. For every one of you that has prayed, we are so grateful. We are expectant and believing nothing less than this to be an opportunity for His glory to be displayed in her life. How it will bring honor to God— this we WILL tell!! I continue to sing in my heart God’s Word and His promises over her as we settle in to the late night and into the early morning rhythm of another day if the Lord wills for answers. You assure that you will never leave or forsake me (her)…. You promise to be the One who will go out and fight for me (her)…. With every promise my heart beats strong for her…. The book of Joshua tells me that you will be with me (her) wherever I (she) goes….. Your name is a strong tower, and as the righteous run into it, they are safe…..
Jesus, You tell me I’m (SHE IS) SAFE…. TRUTH spoke the depths of our darkness into light and became the presence of hope that I hold on tight to FOR her…. While the whole world kept moving right outside of the door and not one thing regarding the circumstances have changed…. The pain in my heart was and is still throbbing, but my courage has been renewed by truth for a road neither of us would have chosen. I am assured that no matter how old I get, in His sovereignty, God still allows me new opportunities along my faith journey that may stretch my heart. I am assured that they will always lead me on a path of promise and hope. The reminder that no matter how tough I think I am, it is the power of God that gives us the strength for every enduring moment we may face. I am smiling so fully inside. Actually I am STILL smiling all over the outside too!! At some point my sister’s nurse came into the room- which I did not realize. She told me later that she paused but then left because I was typing and the smile on my face was not what she had seen previously and she wanted me to smile out loud for as long as that smile might possibly last. Because the blessing of hope was no longer shadowed by my pursed lips and furrow on my brow but a smile secured by real faith- You know the kind of faith that wrangles through things with the Lord and is ultimately what real courage is made up of. Courage that finds its position bowed low and giving thanks in ALL things! Grrrrrr…… She so busted me! An exhausting journey for so many reasons but it has not been because it is TOO hard. Life is always moving and we all get weary for ALL of the right reasons. You know it is true. With every Bible verse inwardly spoken over Claudia tonight came an infusion of life-giving blood into our spiritual veins. In the quiet and stillness, the sweetness of God has revealed Himself as an ever present and perfectly available Savior. Ankle deep in my humanity. Light broke through and overpowered the darkness tonight just as it did in that small stable in Bethlehem so very long ago! I remember the phone call just like it was yesterday. I was joyfully pregnant with our second child and busy with our about to be two year-old daughter. These were busy, tiring and beautiful days. It was just after midnight. The phone rang and after the hello, my parent’s neighbor Sam asked immediately to speak with my husband Monty. It struck me as odd but I handed the phone to him. As I watched Monty’s face, I knew in my spirit that my daddy was gone. Monty held me and whispered the most painful news that I had ever known. The wave of emotion took my breath. I fell to my knees and was just sure that my heart would stop beating. Nooooooo……. I willed myself to breathe. The details were cut and dry. Simple. He went to sleep and never woke up. Later his autopsy would tell that the artery on the backside of his heart exploded. The widow-maker artery. There was nothing that could have been done even if there had been a doctor right beside of him. There was no consolation in that. It was just simply the facts surrounding his early and unexpected death. My father Morrison was forty-two years old. My life then and even now still knows and aches with the pain of losing him. I had no idea that this journey toward healing would lead me to run straight into the arms of my Heavenly Father. 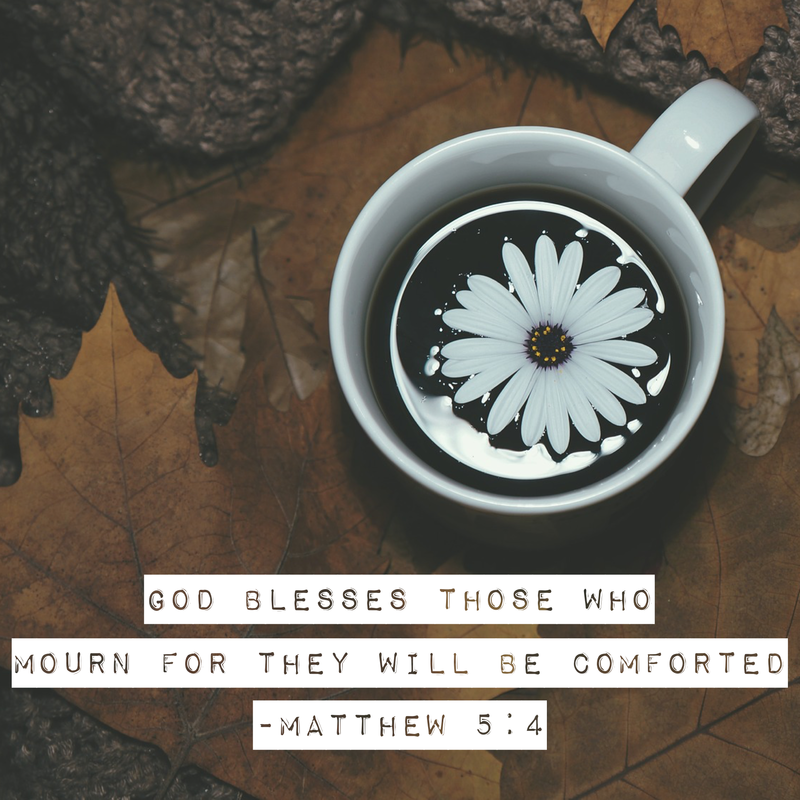 In brokenness and grief, I learned more about faith, trusting and resting in the comfort that can only come from God. In the days ahead, all that I knew how to do was to hold on tight and be held by the power that was greater than it all. 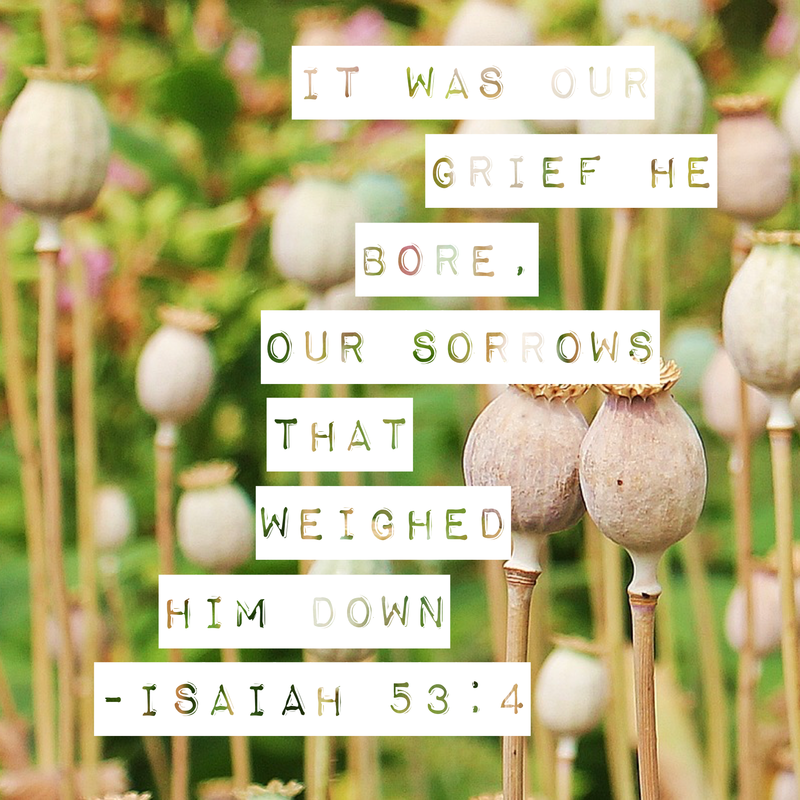 I learned soon that the process of grieving would not happen overnight. It would happen in phases. Everything that I had learned about God to date immediately came into question. My not so welcomed journey toward healing and peace was paved with hard places, tears and grace. For the first time in my life I learned what it meant to be held by God and to be surrounded by His faithfulness. I am not sure what pain your heart may carry today. But the following are some of the words that carried this small heart, brought me back to life and helped me learn to breathe again. Jesus knows the pain we are going through and He cares. In 1985, encouraged me to dive even deeper into God’s Word. The truth is, I did so out of obedience. Nothing made sense but I longed and needed to know Him more. The washing of the water of the Word was my rescuer’s beginning work of transformation not just an sure and steadfast God but my Heavenly Father and loving God! During the blur of dark days, there was no greater comfort than that of the Lord. To be held in His arms of love led me safely and renewed my hope. Our strength comes from the Lord and the Lord alone. There were some days filled with unreasonable fear and the discouragement was a heavy weight that my body became accustomed to carrying. Yet there were days where the light I glimpsed in the distance lifted my gaze. For tomorrow’s bright hope, I fought hard to remain fully there. When I face hard things and feel God’s palpable hold, I am taken back to where my spirit’s strength was forged in fire. Healing starts where pain, grieving and loss begin. In the deafening silence, there are whispers. God is faithful to draw our lives in the midst of real-life, to honest, yet peaceable places until the promised reuniting with those we have loved so well and miss so very much. I can honestly say that the healing came only in complete surrender. For every day that was lost to just making it though the necessary moments, God would restore and in the midst of that transforming power I learned to receive grace. In learning to receive grace, I can now give grace more freely because it is the pure and true grace of God that I have known so deep in my heart and soul. The real truth is, I no longer need to understand, explain it nor feel robbed. I can rejoice in the Lord’s redeeming work in my life. Today I was compelled to share because so many people that I know and love are broken, hurting, grieving, suffering, longing, waiting and feeling isolated and alone. These things I know at this day’s end, that no matter our pain, our Lord Jesus is enough. I am also very well aware that someone telling you HOW you should feel or respond does no good and just alienates you even more from the pathway to healing. In this world we WILL know pain and suffering. So what is the answer when you wonder if you will ever feel again? Laugh again? Believe again? Breathe again? Find another heart who will listen. Reach out to me because the pain is real and I want to hold your hand, walk alongside of you and find you the support that your heart needs. More than anything it is imperative for you to know that your feelings are fair, platitudes just make you mad and the God who loves and created you is the strength behind the very air when you feel you cannot breathe. And the suffering for “a little while” (OK so that “little while” ‘may fully feel like forever right now)….. and that is ok! The grief. The pain. The heartache. The loss. The fear. The doubt. Not one of those emotions will ever go away nor should we wish that they would but instead their reseidence in our spirits will continue to mold, direct and shape us until we see Jesus face to face. For today and for compassions sake, we are attentive and wait to move until we feel that tug from the Holy Spirit to step toward another life and speak words of hope as one who knows, understands and God has woven His best through their very own valley of the shadow of death. Restore. Support. Strengthen. Place you on a firm foundation. Defining moments change us from the inside out and in His sovereignty God wants the very best for His beloved. We trust God, faithfully surrender and release every transforming moment back to the Lord as our gift. Through it all, He remains constant with gracious direction that sings over us as we become the beautiful grace-givers that He has perfectly guided and shaped for the love and care of others. David knew this very well. We camp here and raise our hands and voices in worship. “The Lord is my shepherd; I have all that I need. He lets me rest in green meadows; he leads me beside peaceful streams. He renews my strength. 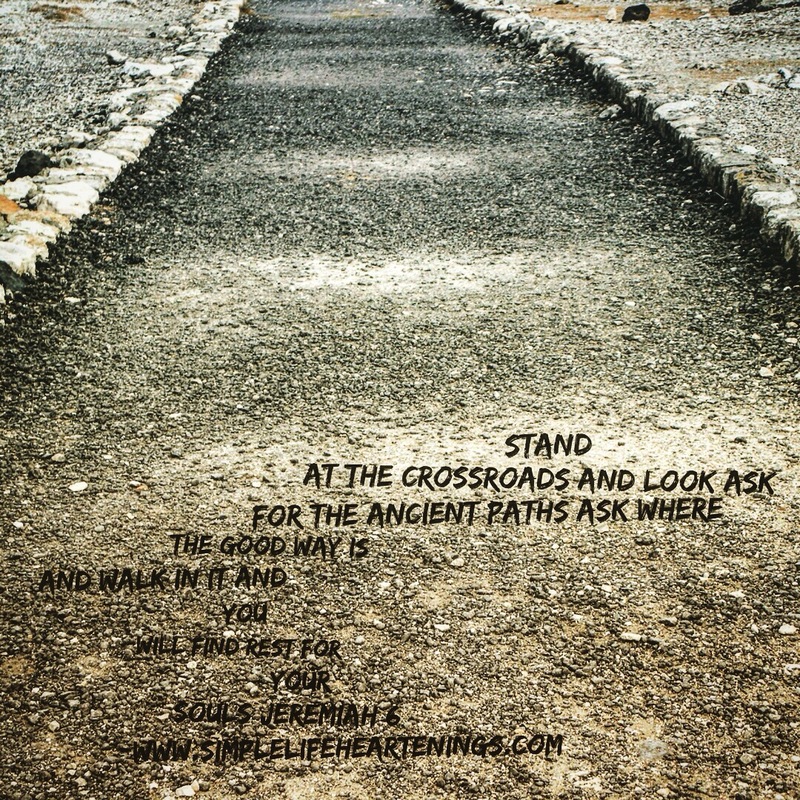 He guides me along right paths bringing honor to his name. Even when I walk through the darkest valley I will not be afraid, for you are close beside me. Your rod and your staff protect and comfort me. I love a quiet afternoon with Ann VosKamp and her front porch guests. Today’s post by Pastor Saul stopped me in my tracks for a bit of soul-searching of my own. Ann VosKamp is wise. How do I know? She has learned to sit at the feet of those who know the transforming love and grace of God so very well that they are compelled to proclaim the good and glory of God. Shoutin’ glory as it relates to their very own honest view of the not so pretty, imperfect, real and messy business of life. You know the life that faces the world head-on in pursuit of the real meaning to it all? The truth of it is that some of us find the real Jesus for life sooner rather than later and that is a blessing. For others, it takes years of pain, heartache and struggle until they know the surrender of the arms of an all loving God. 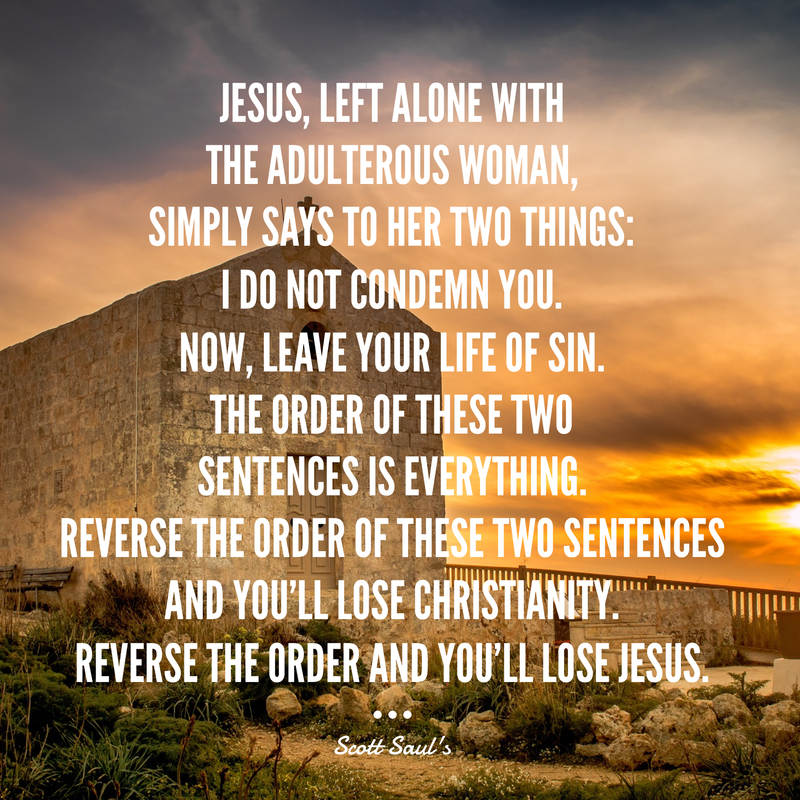 The following excerpt toward the end of the powerfully convicting post by Pastor Scott Saul caused me to consider how many times I may have inadvertently offered my judgement in word and action far more quickly than love and grace. Grace, a ready favor. Love so undeserved. The free gift of eternal life. I know more now why my grandmother spent her days living, breathing and singing sweet hymns of the promise of heaven. In the end, the following words of Anne Lamott hang hauntingly over me and I have mulled them over and over for hours. “It’s okay to realize that you’re crazy and very damaged. All the best people are. Grace and love must come before ethics. No-condemnation must come before the morality discussion. Because it is God’s kindness that leads to repentance, not our repentance that leads God to be kind. Love – the broad embrace of the narrow path – will trigger some of the most life-giving experiences you’ll ever be part of. I have known my own life-giving experiences and have been so grateful for love in action, grace expressed among the people of God who held me, never uttered a word and cried WITH me. There is so much pain in this world. Pain that makes your heart feel as if it could explode at any moment and is only diffused when the eyes of compassion that look right back at you. Truth. Inthat very moment of need, the eyes of love and grace knows! There is no more peaceful place than the soul deep affirmation that you are loved and in that breath no words are needed. So where does that kind of love begin and grace abound? “We must first realize that LOVE is the environment that we ourselves are already living inside of. This small heart is overcome by God’s love that wraps me all up tight and swells over my life such palpable grace. Where DOES that kind of love begin and grace extend? Grace and love speak louder than words. ALWAYS! Lord, keep me mindful of the your extreme love and grace extended to me. May my habit of love and grace’s response be exponentially the same on even the hardest days. When I am wrangling my own demons write love and grace in my heart. For all of my days; the good, challenging, when I don’t feel well, knees are swollen, head is aching, have worked hard on the sweatiest, coldest, draining, did not sleep well last night, aggravated, in need of heart rest and self care, backbreaking and enduring days. We love because God first loved us! 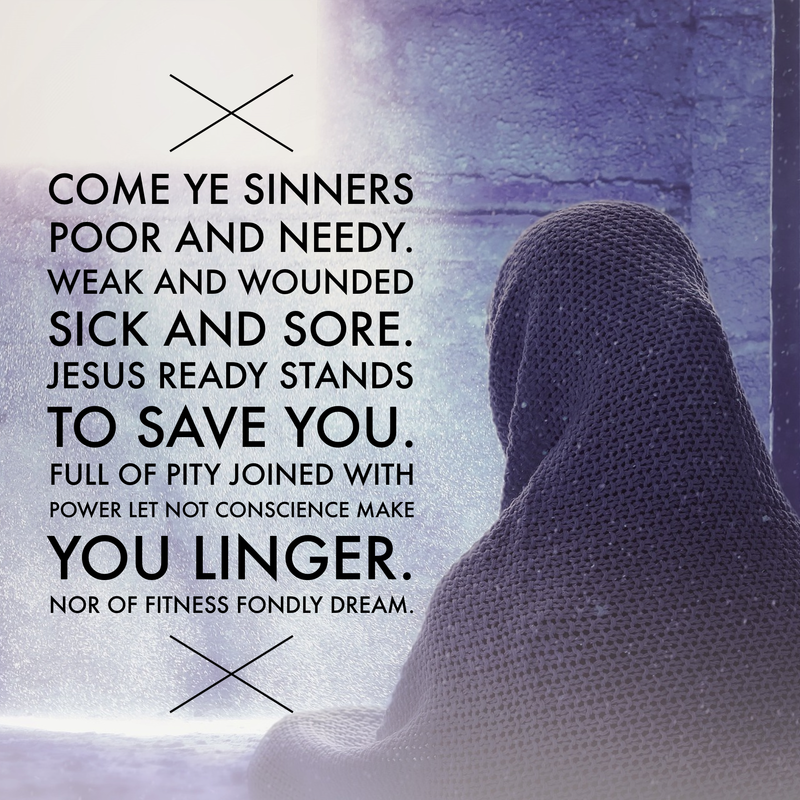 May our anthem cry be that of our view toward heaven and the level ground at the foot of the cross…..
Come ye sinners, poor and needy. Weak and wounded, sick and sore. Jesus, ready, stands to save you. Nor of fitness fondly dream. I walked by my prayer chair just as the phone rang. So I put down my quiet time books and Bible on my prayer chair as I went to answer the phone. There was a pause in time before I walked back by the chair again. Captured By Grace, No One Is Beyond the Reach of a Loving God by Dr. David Jeremiah is a book that describes “grace” as “a stained glass, impersonal word until it happens to you! I gathered the stack of books that I had left on the chair, smiled as the light of the World illuminated the moment and arranged the books in a way to represent what grace has meant to me lately along with a couple books that I am reading right now. The enlightened “grace” word has moved in and with me so powerfully throughout this day. So I thought to myself…..Maybe someone else might be cared for by the shelter of grace and the light it casts when we give grace or the warmth of grace received. So I just tucked my “grace” book into the nightstand by my bed and the truth of God’s mercy and grace is so large in my heart. So, I pray, beloved of God, just as I have received , that you as well will know, receive and walk in God’s extravagant love and grace in every moment today. Sharing a beautiful message from Margaret Feinburg on the dreary Saturday morning. For the last 10 years, I have chosen Biblical words to study for the purpose of implanting truths in my heart. My life has been so enriched by this small discipline outside of my regular Bible quiet time. The richness of this very special time alone with the Lord has so inspired my heart to live with an even greater faith as the depth of God’s Word has opened my eyes to many new and lovely characteristics of a God who is intrinsically diverse. Every word study has quietly and richly layered the cornerstone of my faith. And when something amazing is happening on our lives don’t you think you should share it with the people you love and care about? Absolutely! Not sure what you day looks like but I wanted to share with you a beautiful freebie that only affirms my path and continues to pave a beautiful road that is worthy of traveling! And the truth is, we already have the map!! Over the last few years my words have included joy, rest, faith, shadow, grace…..
My 2016 One Word is abundance. Welcome Margaget Feinburg……… Thanks for sharing out of our blessing this free One Word excercise. Simply jump over the her website, enter your email address and get your free 2016 One Word mini book!! Meanwhile, enjoy the introduction as you prayerfully consider this good journey! Maybe you’re in a season of abundance. You have favor and delight and more opportunities than you know what to do. Maybe you’re in a season of grace. You’re learning your limitations, discovering weaknesses, and awakening to God’s provision in the midst. Maybe you’re in a season of adversity. Your marriage or finances or health or job or relationships are crumbling. No matter what season you find yourself in, your Heavenly Father wants to speak to you.The beginning of a new year provides an opportunity for reflection and vision casting. This is a season to both look back and press forward in our relationship with God. Over the past few years, I’ve asked God to give one word for the upcoming year. One word that I can study. One word that will perk my ears every time it appears. One word that can be used to know the depths of God’s heart. One word that will lead me closer to Christ. Previous years’ words include—listen, wonder, joy, and love. Each word has drawn me deeper into Scripture, closer to others, and helped me grow in my faith. This year, I’m inviting you to ask God for your one word. The word He wants to use to transform you and make you radiant like Christ. May this One Word Guide awaken you to the work that God will be doing in and through you during the upcoming year. Beloved of God. He has led you right here for such time as this!! Find your path and commit to walk in it! I would love to hear from you how God sin working in your life!! 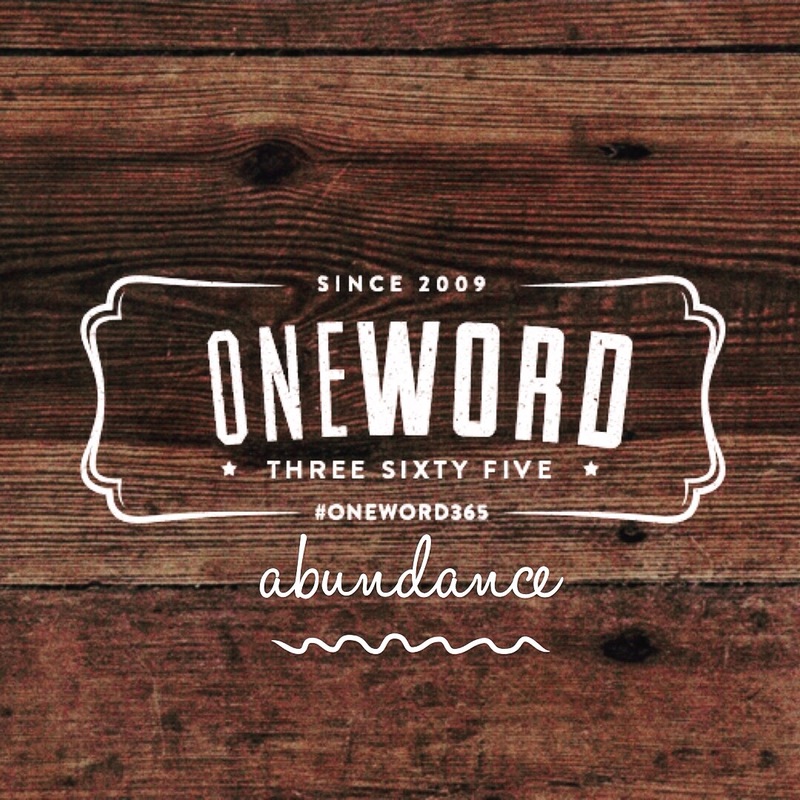 Share YOUR #oneword365 with me below!! Better yet! Jump over to http://oneword365.com/#earth and create your very own graphic FREE! Get going on your journey! Easy Peasy!! “Oh for grace to trust Him more” as she points heavenward. It had been a rough mid-day for me. I missed a most crucial detail of utmost importance and I have never been more heart-broken as its resolve may not be known for a few days. Not life or death, just the everyday messy that led to such disappointment in myself. It sweeps fully over me like an ocean wave and knocks me off my feet in a swell that overwhelms. I am ridiculously organized and efficient in my workplace. I do NOT miss details or drop balls. But in this matter today, I must fully place my trust in the sovereignty of God and surrender my frailty and lack back to the God who created, loves and knows me best. He sees. He knows and is very near. Being everywhere, everything to every person who needs me and juggling so many balls in my home life has consumed me over the past few months. Just hearing the word cancer can catapult the bravest of hearts to fear and trembling. Today, I could do nothing but surrender, confess and beg the Lord to be gracious in the midst of my circumstances… And in spite of myself, my weaknesses, I have found the path to boasting in God and His supernatural power to be greater than my best attempt at sinless perfection! Lord, I am listening. I hear and take to heart today Your love and goodness. 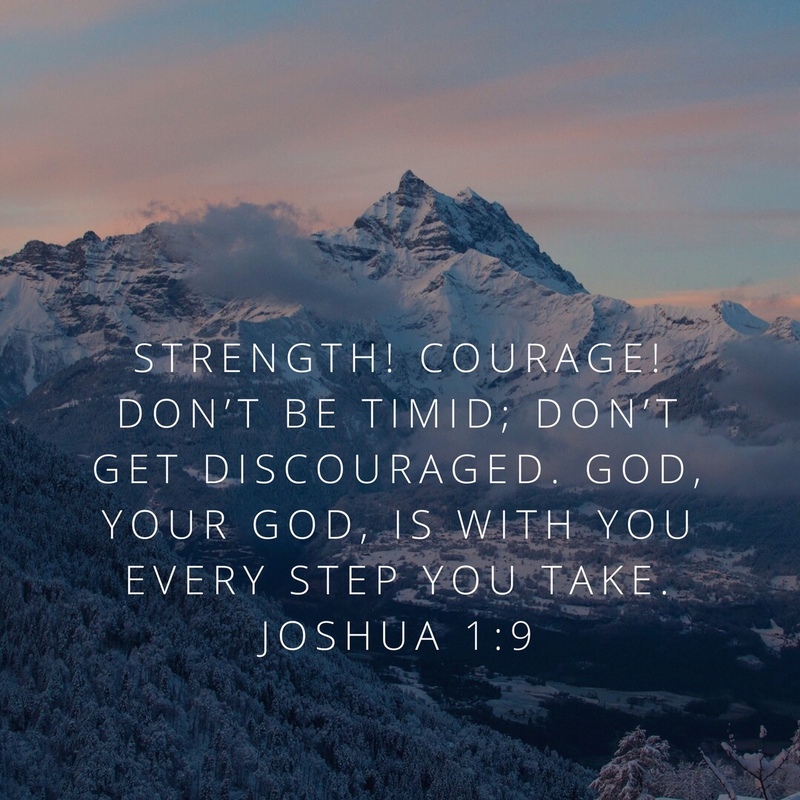 My trust in you today has been so very weak and in this moment I know there is nothing more that I can do but boast in my weakness, run hard and fast to the Lord…… For when I am weak, YOU. ARE. STRONG. The beautiful life of my mom’s treasured new friend is currently in the battle of her life. She has set a standard for love, grace and peace. She walks boldly in humility as she likely faces death. In her life. all eyes that witness her heart know so fully where her hope lies. You are drawn to her peaceful spirit, even as her body fails, she shines forth His love and light! Sweet friends, at this day’s end, these words have so carried my heart. I can only pray that you, like me, at your weakest, the place of your greatest need and the reality that your challenging circumstances can bring power and glory, not weakness and defeat to your life’s journey. Lord help us to practice that which will become our habit, to become more like you…. And this night we begin by speaking Your word back to You in all of its power…the power to change lives!! “I will bless the Lord at all times; his praise shall continually be in my mouth. My soul makes its boast in the Lord; let the humble hear and be glad. Oh, magnify the Lord with me, and let us exalt his name together! I sought the Lord, and he answered me and delivered me from all my fears. Those who look to him are radiant, and their faces shall never be ashamed. This poor man cried, and the Lord heard him and saved him out of all his troubles. The angel of the Lord encamps around those who fear him, and delivers them. Oh, taste and see that the Lord is good! We all have stories of how life can challenge us, the valley of the shadow of death moments and the need to cling to something sure, true & trustworthy. The reminder that on life’s path, we are not alone! Life has messy places……filled with valley’s that challenge us to find the courage and a strength that is greater to hold on to and believe in. And God is there. Oh, so very there……and I know it is true…….how??? Because I KNOW! 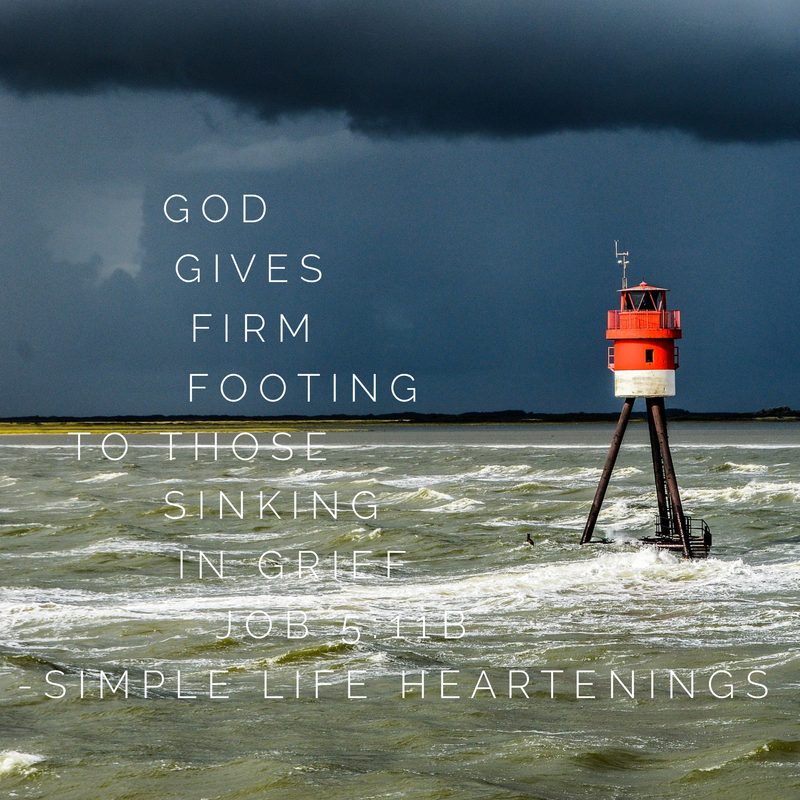 The platitudes about running to God in time of need diminishes the value of being held in complete surrender; to be fully loved and comforted by a gracious God. God IS good. His love endures forever. God is trustworthy and sure and a place where grace is more than abundant and so very real. For every heart that aches this night with the guilt of overwhelm when your feet, though firmly planted, have caved in response to unexpected news……your are numbed and you will yourself to breathe……. I stand with you tonight as my family faces a giant fight for life and prays hard and fast for supernatural answers, the miraculous, best case scenarios and a good path that will teach us about enduring love. We will look back and know more surely how to stand strong in HIS power and might. I stood alongside of my mom this afternoon…..the words stung! Cancer, surgeon, treatment, serendipitous, benign, cancer found early, small, not much more we can say…. Yes? Words formed in my mind that I struggled to get my mouth to understand what to do next much less speak. Sure. We will make an appointment. Next Thursday. Perfect. Thank you? I think? Monty Self and I are her caregivers…… My sister, Claudia does all she can to support us in caring for our mom. My flesh and heart shout in my spirit, we will just fix this. Let’s “get ‘er done”. Tonight my emotions have gone from there to…..oh sweet Lord, how am I, are we going to do this? I weep. Monty and I hold on tight to each other and we cry out to to the Lord. “We don’t yet see things clearly. We’re squinting in a fog, peering through a mist. But it won’t be long before the weather clears and the sun shines bright! We’ll see it all then, see it all as clearly as God sees us, knowing Him directly just as He knows us! 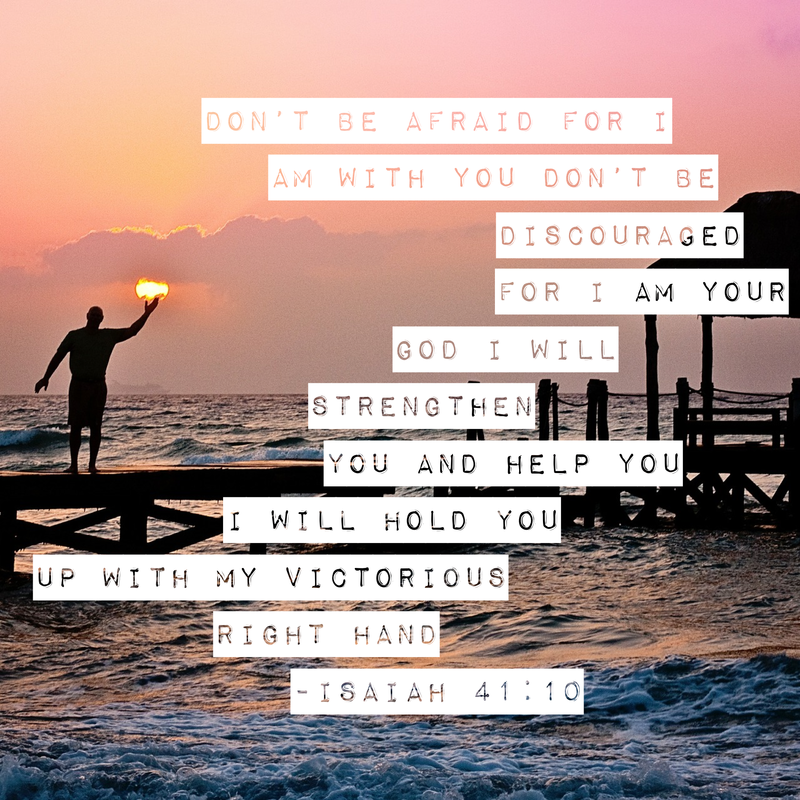 Trusting steadily in God…..Hoping unswervingly and walking held close by the Lord and the comfort of the Holy Spirit! We will all together find the good path…..and God has already sprinkled moments Of grace…..
~”we just happened upon the cancer behind the benign” “Serendipitous” No. A sovereign and providential God!!! ~ He can meet with you and an entire care team next Thursday. Your surgeon just “happens” to be available. Thank you Lord. ~”An answer to a long and fervent prayer answered. #thevalley The reminder that God sees, He knows, He hears the fervent prayer of His beloved and His perfect love is beyond any sliver of our ability to understand. I will not belabor any more small and perfectly timed gifts of grace. Thanks for listening. Really. Tonight, we come, all hearts encircled in prayer and with thanksgiving before the throne of God in prayer. We rest in the shelter of His wing. Monday night, I literally cleared a path through the chaos of my office for the annual termite inspector to come, check and treat. I do not like disorder and this room is the arch nemesis of the chaos of traveling 24 weeks out of the year, dumping, retrieving, repeat……all in the name of Jesus and serving the NASCAR community. Friend, tonight your messy place is very real. My heart longs to help carry your burden. And I will surely cherish your heart alongside of mine. Today, the Lord challenged me to remember and “as a way of reminder” to encourage you to find in each new day’s offering, the “good path” in the midst of life’s random and often unforeseen, unexpected pain, heartbreak, messy chaos and craziness. Making my way, focused on the ‘good path’ today. Will you join me? The waves and wind still know His name! It is well with my soul. The annual MRO Summer Caution will be filled and brimming with grace in 2014. So grateful to provide this opportunity for ladies in NASCAR to gather for encouraging moments as we challenge hearts and provide a platform for service right where we live! Please consider joining us, as we present our broken beautiful lives to honor and serve God!! We are so excited to finally share our Caution musician with you all! We’re also giving away a CD – enter at the end of this post! This summer, at the 2014 Cup of Grace Coffeehouse, we’re excited to welcome singer-songwriter Ellie Holcomb! Her first full-length album, As Sure as the Sun, was released in February – it is beautifully written with Scripture woven into the melodies. She has two previous EPs – Magnolia (2011) and With You Now (2013). She has previously toured with her husband Drew, as part of the Americana rock band, Drew Holcomb & the Neighbors. Check out the 2018 Dayspring Black Friday Sales. Up to 60% off!! Get an early start on your Christmas Shopping Disclaimer: As a Dayspring affiliate, I make a small percentage on all sales generated by my link.